Office/Retail space available. 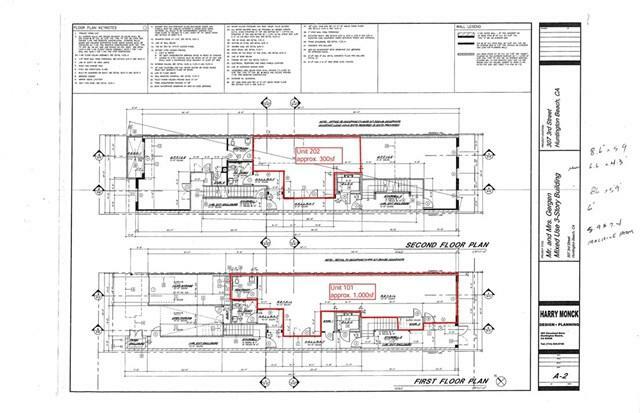 First floor Unit 301 is 1,000sf of Office/Retail space at $2.40/sf gross lease. Unit 202, second floor, is approx. 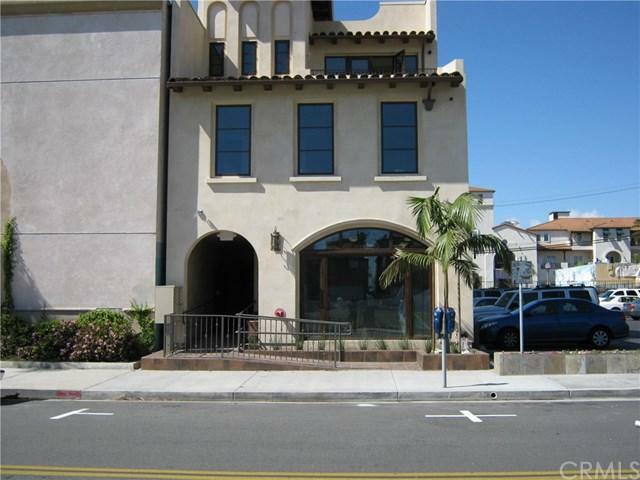 300sf at $4.00/sf gross lease. Downtown location withour inflated +G+Main Street+G- prices. Call for more information.